Otomix Lifting Straps for Weightlifting, Bodybuilding, Powerlifting & MMA!!! 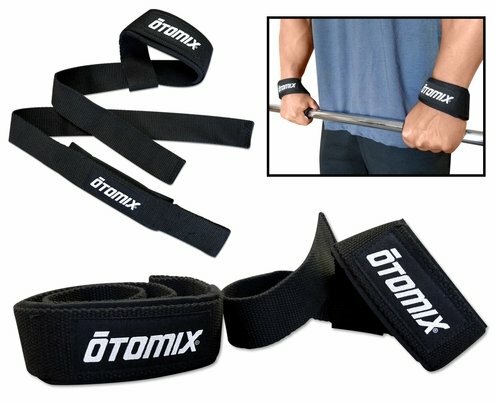 Otomix high-performance lifting straps are now available! Improve your lifting grip with our non-slip, nylon webbing straps. Every strap includes neoprene padding for wrist protection. Otomix Lifting Straps are machine washable and fully adjustable for the perfect fit while boosting your weight and reps. The straps do come in a set of 2 in solid black with our Otomix logo. Our straps are 24 inches long x 1.5 inches wide. 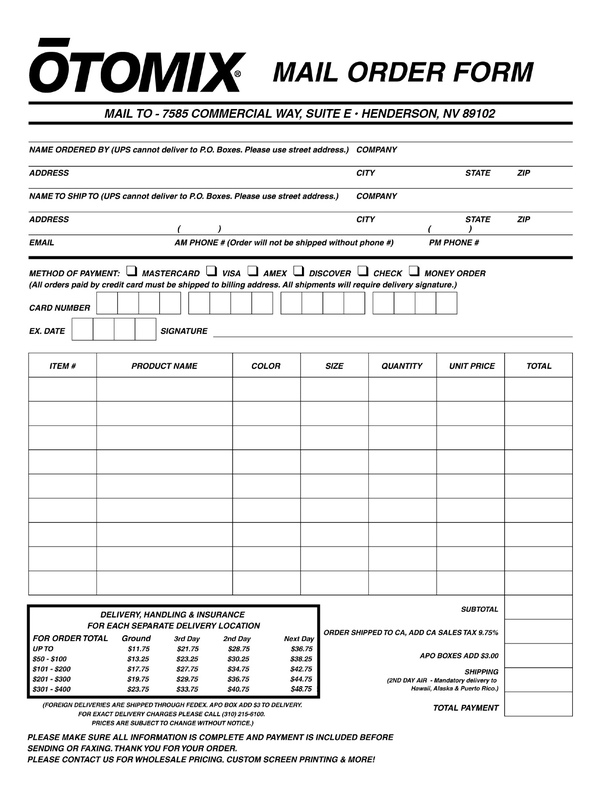 Buy today and enhance your next gym workout!